This revolutionary four-week wealth plan shows you how to stop chasing money and start creating joyful, powerful, and meaningful wealth. 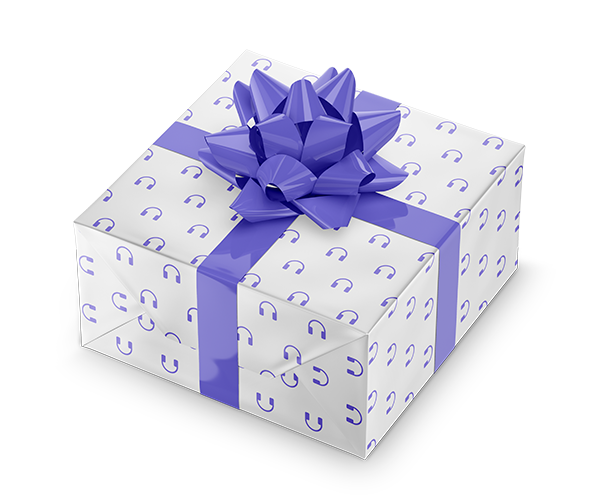 Most of us believe that pounding our way through our days is the only way to prosperity and success. We sacrifice time with our loved ones, our weekends, our vacations, and perhaps even our sanity, in exchange for a paycheck. We put ourselves and our health at the bottom of our priority list and give everything to the great pursuit. We want to have it all, but don't find satisfaction in any of our achievements. Instead, we find ourselves sitting in our offices and big houses feeling unhappy, broke, burnt out, and unfulfilled. Beautiful Money offers another option. This book does more than show readers how to make more money, streamline personal finances, and learn how to invest and budget. The Beautiful Money program is based on the simple but powerful premise that in order to achieve true wealth, you must connect and align your inner self with clear and specific external actions. 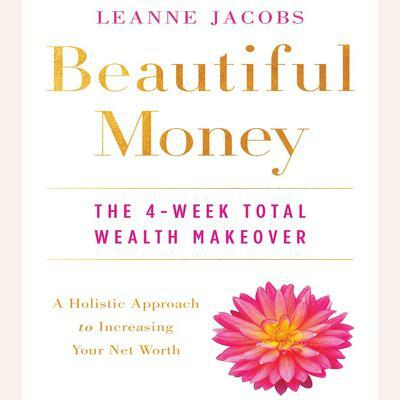 Based on Leanne Jacobs’s popular Beautiful Money course, this book shows you how to connect in a deep and meaningful way with yourself and your money. Beautiful Money takes a holistic approach to increasing net worth.